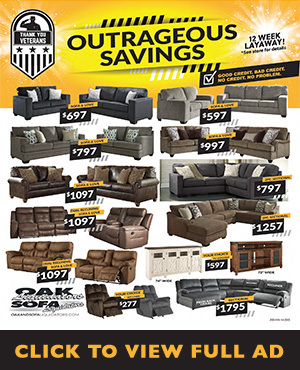 We at Oak & Sofa Liquidators offer fair and easy furniture financing options as well as the best brands at low prices. That’s because we remember what it’s like to fall on hard times. Don’t let a bad experience with your finances or no credit get in the way of enjoying a better quality of life NOW! We understand, and with our special store credit and rent-to-own plans, you’ll be on the road to a better financial future as well as enjoying the ultimate in furniture and mattresses for your household. Through our furniture financing option via Synchrony, you get your own furniture credit card, the sets or mattresses you need, and a whole lot more! 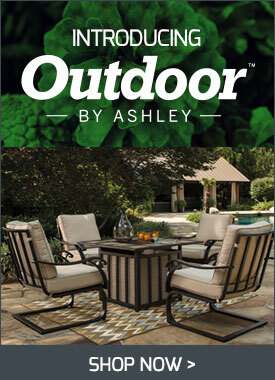 Take advantage of Synchrony’s promotional offers. And not only does your new Synchrony card have no annual fee. You can keep building credit by using this card at other home-goods stores. Best of all, your history of paying on time will go to credit bureaus to build yourself a better financial future through good credit. 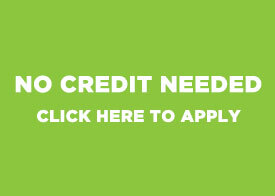 You do not need a credit score for our furniture leasing options through American Finance First or AcceptanceNow. 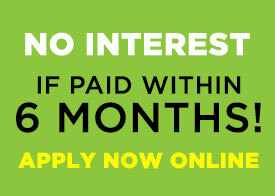 With American Finance First, enjoy free application, 101 days interest-free, and no penalty if you pay off your lease early. With AcceptanceNow, pay as you go with reasonable monthly installments, plus get an extra break if you pay off the lease within 90 days. You have many ways to pay as well: in-store, by phone, and on the Web! Applying for our furniture financing options is SO easy you can do it by clicking the links on this page! You may also do so when you visit our Bakersfield, CA store or any of our other locations for the best furniture deals in the Central Valley. You have a right to live with decent home decor for less. Past troubles are no barrier here. Let’s work on YOUR new financial start as well as getting you awesome new furniture.